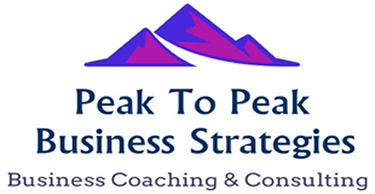 Mary Ann, an accomplished Senior Executive with an extensive background in business - large, small, global and domestic - startup and mature, is the CEO of Peak to Peak Business Strategies. She is certified with, TTI Assessments and Everything DISC with Wiley. Her new company specializes in Business Coaching with proven materials coupled with her own experiences during her 35+ year career. Clients may enjoy 1:1 coaching, group coaching, seminars, and workshops. She is bringing over 30 years of experience to bear in her coaching of small business owners, executives, sales leaders & teams. Mary Ann provides personalized attention to her clients. By using proven coaching & training techniques, she guides her clients to achieve their goals, find balance in their life, and enjoy their business and personal success. Based in Denver, Colorado, Mary Ann serves the US and International countries offering clients ways to work smarter, not harder. 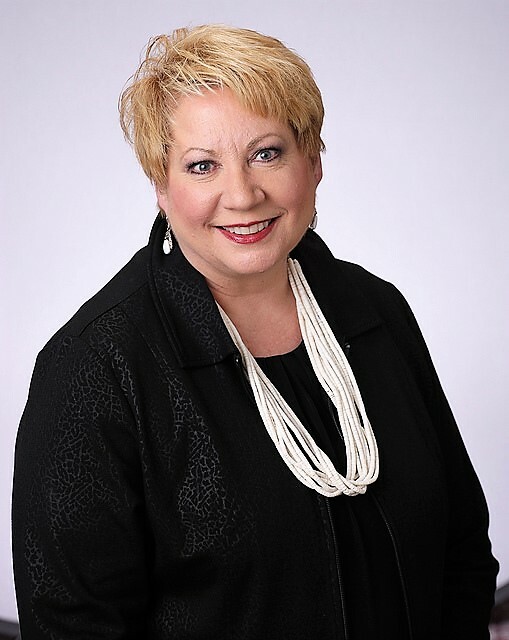 Mary Ann is an executive coach, trainer & advisor backed by more than 30 years of executive leadership, international business development, operations, customer excellence, product management, team management & sales leadership. I Care. My passion is working with people and helping them grow to be the best they can be. I have worked with executives, teams, partners and customers all over the world and have become a trusted advisor. I am committed to your vision and your success. I will work with you to be your mentor for your professional career, see your small business grow profits, help you climb to your next role, or become a better team player. Count me in to get you started on your path to success. FocalPoint Business Coaching is the world's Premier coaching organization. We are a small and elite group of focused senior business people who have a commitment to ongoing learning and teaching others. We deliver massive value to our clients through the proven methodology of Brian Tracy - a prolific authors and speaker. He has written 50 books, 18 of which have gone on to become best sellers. Brian Tracy is an authority on the development of human potential and personal effectiveness. He created FocalPoint as a way to reach even more people and show then how to achieve more, faster in their business and personal lives. We deliver world class content using a proven brand, backed by a 100% money back guarantee.